Are you passionate about a particular dog breed? Are you a devoted dog lover? This weekend is perfect for you! One of the most prestigious dogs shows in the country is allowing you to see some of the most talented and cutest collection of dogs from the Bay Area and beyond. The Golden Gate Kennel Club is welcoming two shows, one each on January 26 & 27, 2019. With a history dating back 100 years, this is one of the three remaining benched dog events in the nation. Over 175 breeds will be featured in the North and South Halls of the main building, located on the Cow Palace grounds. A benched show means that you’ll have a rare opportunity to see the same breed of dogs, all showcased together. 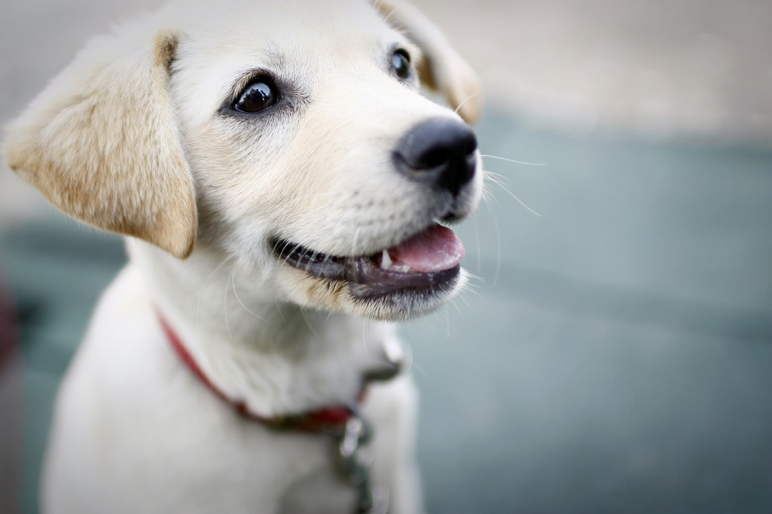 With a purchase of a ticket, you’ll be able to meet dogs of different breeds and their owners. Additionally, the event will feature a dog fashion show, the best puppy contest, and even a special exhibitor seminar for dog show newbies and veterans alike. For more information about the event or questions you have, visit https://www.goldengatekennelclub.comfor more details.